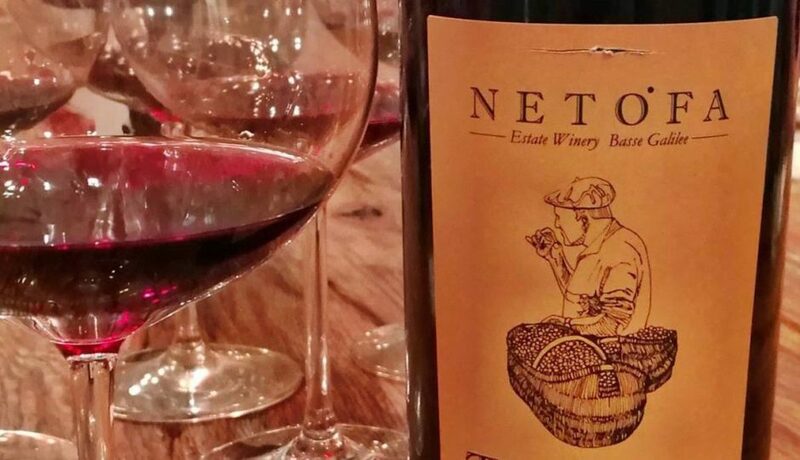 The Galilee-based Netofa Winery inaugurated few days ago their new wines in a private loft in Tel Aviv. An excellent reason to celebrate with the press, all the partners and friends the best wines of the winery accompanied with a selection of local chef’s specialties… and the announcement of their partnership with BrandGuard! The wedding grooms were two TEL QASSER wines, white and red, tasty and unique. The winery chose, identical labels for the two wines. White from the « Roussane » grapes, a white plug, and red from Syrah and Grenache grapes, a red cork. Both with very unique aromas and flavors. Each bottle is now equipped with a BrandGuard QR code. A scan of the code from the cell phone brings detailed information about each wine. The data of the scanned phone and its location are transferred to the winery so that the wine makers can know the journey of the bottle until it will be open.